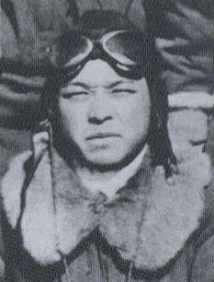 On May 4, 1945, Sergeant Kōichi Mukōjima took off from Chiran Air Base and died in a special (suicide) attack west of Okinawa at the age of 23. 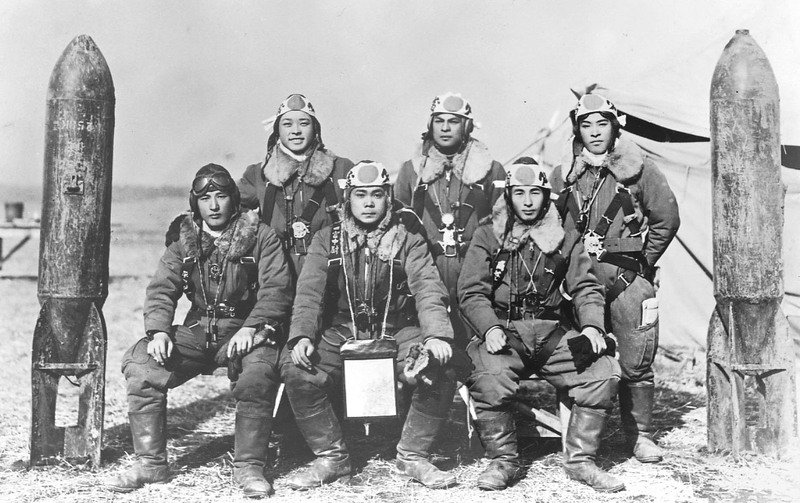 He was a member of the 19th Shinbu Special Attack Squadron and piloted an Army Hayabusa Type 1 Fighter (Allied code name of Oscar) carrying a 250-kg bomb. After his death in a special attack, he received a promotion to Second Lieutenant. He was from Gifu Prefecture and was a member of the 8th Class of the Army Youth Pilot (Rikugun Shōhi) training program. He wrote the following final letter with a poem near the middle. I have my place to die, and I commit my all to the mission. The only thing on my mind is whether I have devoted myself completely. I will expend all of my inner strength to this one thing with the skills that I possess. I am someone who has not shown any filial piety to you who made me stand on my own by giving me love that did not change for a day for over twenty years. When you are informed of my mission's completion, all of the family together should not visit the local shrine to give thanks but rather make celebratory rice cakes for the neighbors and be glad together. All of us old people who are going are not worried at all about our age but silently will hurry to a successful battle. Remembering your words to encourage me each time that I returned home, I have not one anxiety about my future. There is nothing at all that can compare to the joy of having been born a man at this critical time for the Empire. Even though my body fattens fish in the Pacific, several times I will return alive and offer myself to serve in the sacred mission. I will write about a few things after my death. - It is normal that there will be no remains of my body. - Since my Army unit certainly will mourn me, at home do not fail to be glad, different than being sad in any way. - There is nothing related to women or money. - Regarding the persons written on the back of the Special Attack Corps logbook, please send a letter to thank them for their companionship while I was alive. - You are free to use the money given to me. Please use a part of it for house remodeling that you wanted while I was alive. A kamikaze (divine wind), so that people will not suffer God's ordeal, will not blow. I cannot desire divine aid. I hope that everyone will be able to live together more and more happily, strongly, and truly and can carry out the duty of Imperial subjects. I will shout "long live the Emperor." I will be praying for the Empire's prosperity. The letter and biographical information on this page come from Chiran Tokkō Irei Kenshō Kai (2005, 122, 184) and Osuo (2005, 195). The photo below comes from Sakurai (2004, 108-9). Mukōjima is standing on the far left of the back row. March 19, 1945. Sakurai, Takashi. 2004. Hien sentōki tai: Teito bōkū no hana, hikōtai 244 sentai shashinshi (Hien Fighter Group: A Pictorial History of the 244th Sentai, Tōkyō's Defenders). Tōkyō: Dainippon Kaiga.